AVE Technologies, a company in the Della Toffola Group designs and manufactures complete capping systems suitable for all types of cap and bottle. 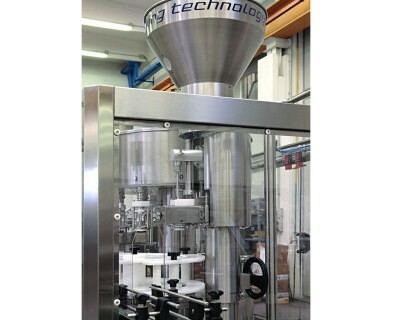 Whether the bottles contain still wine or sparkling, the company always provides the ideal solution from among its vast range of models and operating methods. All the machines include effective automated devices to ensure continuous and practical working cycles.